Kids ... STAY AWAY FROM THIS GUY! 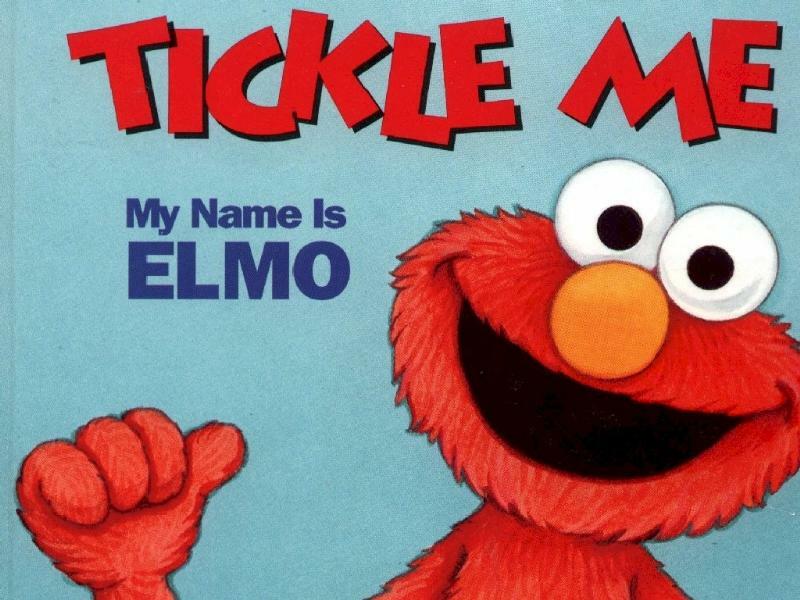 Yeah Elmo, I always knew you were an opportunistic little phony. Your little stint on CNN (Commie/Clinton News Net) impressed no one who bothers to think. 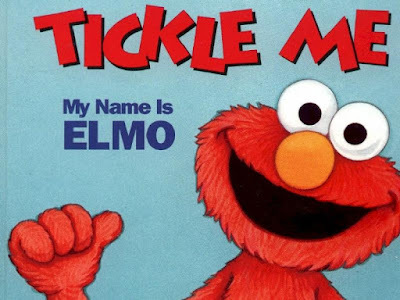 Link to old article of mine exposing the real Elmo here. Go to Jays' Tee Vee blog main page here. Any articles under this 'un means yer already there. Freakin' Elmo! DISCLAIMER: All images used on this blog are strictly copyrights of their owners. I do not claim credit/ownership for any images used here in my blog unless stated otherwise.